This charming remodeled 3 bedroom, 2 bath condo is centrally located and offers exceptional amenities. The unit features a king bed in the downstairs suite, along with 2 queen beds in the upstairs master and an additional queen in the third bedroom. 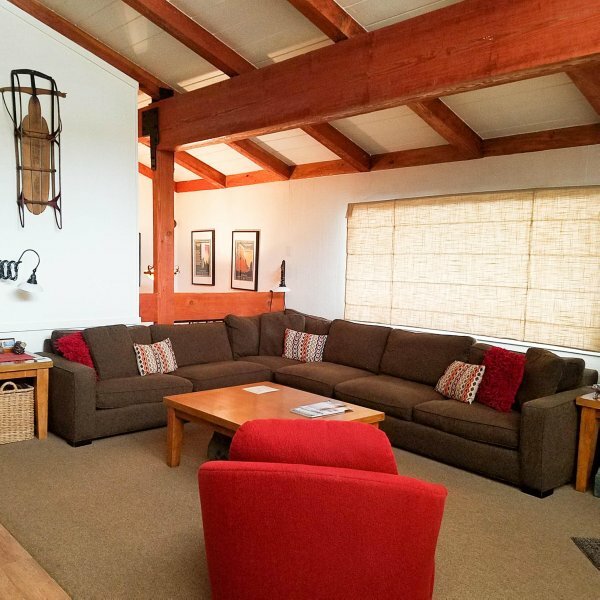 It also features a large, open living area with plenty of room for the whole family to relax and enjoy a nice toasty fire in the wood stove. The unit also comes with a fully equipped kitchen, with everything you will need for a gourmet meal, or a fast breakfast in the morning before hitting the slopes. 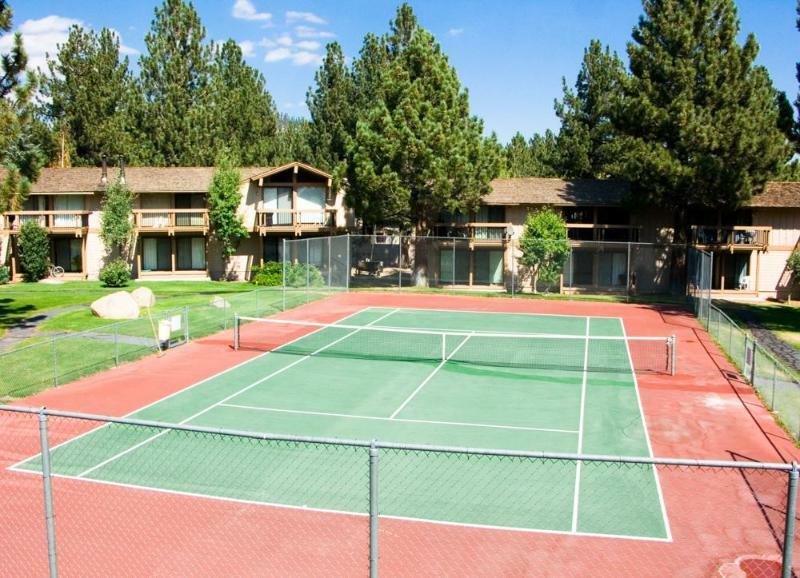 Conveniently located near the heart of Mammoth Lakes, Villa de los Pinos offers easy access to shopping, dining, entertainment, and the free winter shuttle. A nicely landscaped courtyard area exists at the center of this complex, providing...This charming remodeled 3 bedroom, 2 bath condo is centrally located and offers exceptional amenities. The unit features a king bed in the downstairs suite, along with 2 queen beds in the upstairs master and an additional queen in the third bedroom. 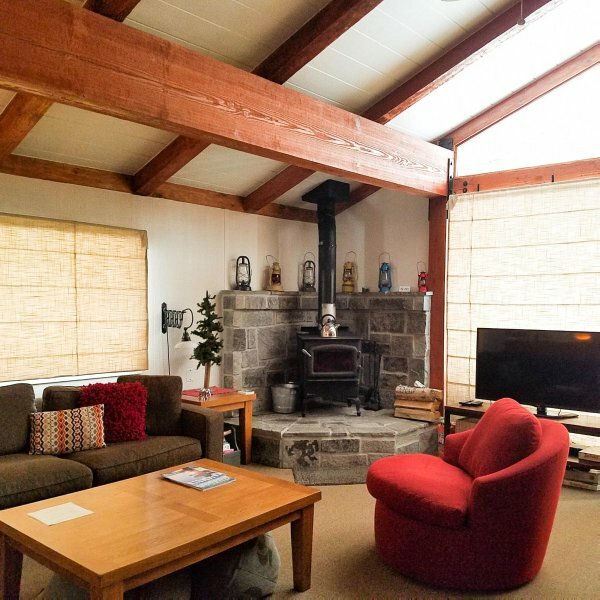 It also features a large, open living area with plenty of room for the whole family to relax and enjoy a nice toasty fire in the wood stove. The unit also comes with a fully equipped kitchen, with everything you will need for a gourmet meal, or a fast breakfast in the morning before hitting the slopes.